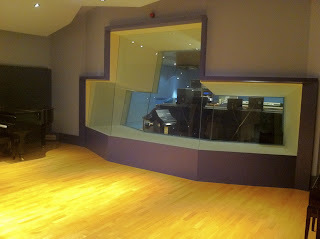 A private recording studio in Newcastle. An opportunity to purchase a 25-year renewable, RENT-FREE lease on a Quayside property housing possibly the finest recording studio in the north of England. 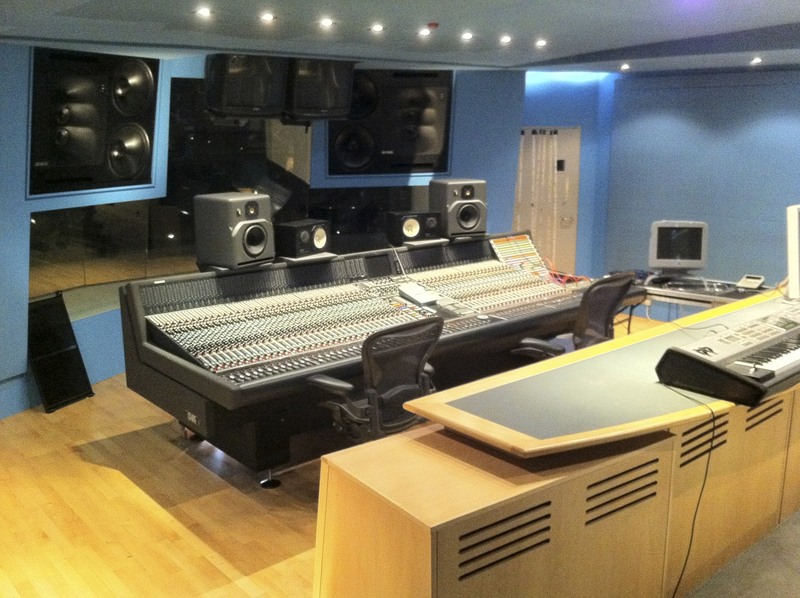 Included is a modern recording studio installation based on and designed by the builders of Olympic 4, fitted out to the highest specification, including Genelec 1036A monitoring and a pristine Neve VX recording console. 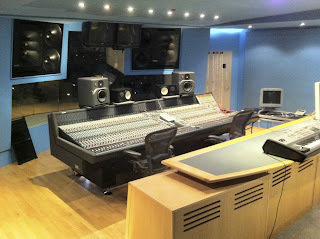 Newcastle's terrific inner city atmosphere couldn't be more inviting for the music professionals who will take on this fantastic studio. Under the terms of the lease from Newcastle City Council, there is no rent to pay. 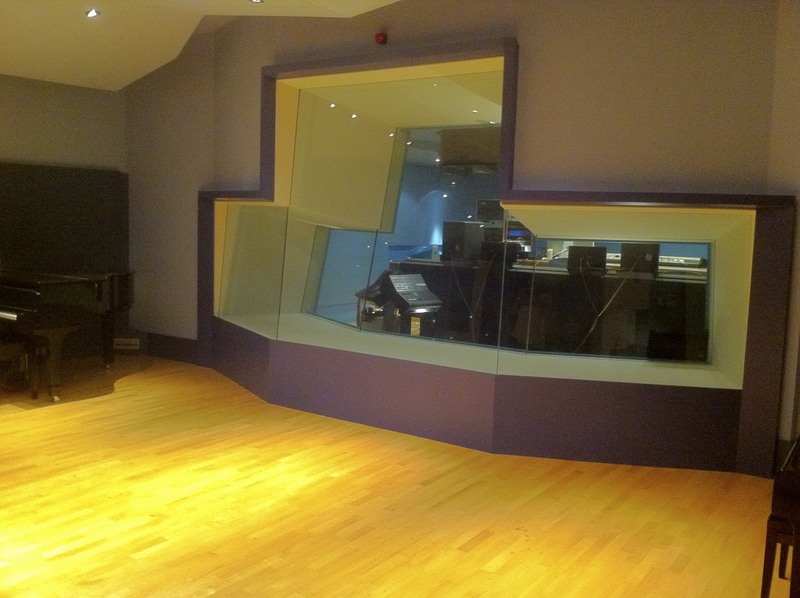 The premium to purchase the lease covers the cost of the studio install together with the equipment that the studio has been designed to accommodate. Quayside location, within the regenerated inner city area of Newcastle, minutes from the main train station and landmark buildings.